Stereo Minijack Extension Cable - the perfect cable for elongating connections for mp3 players or headphones. 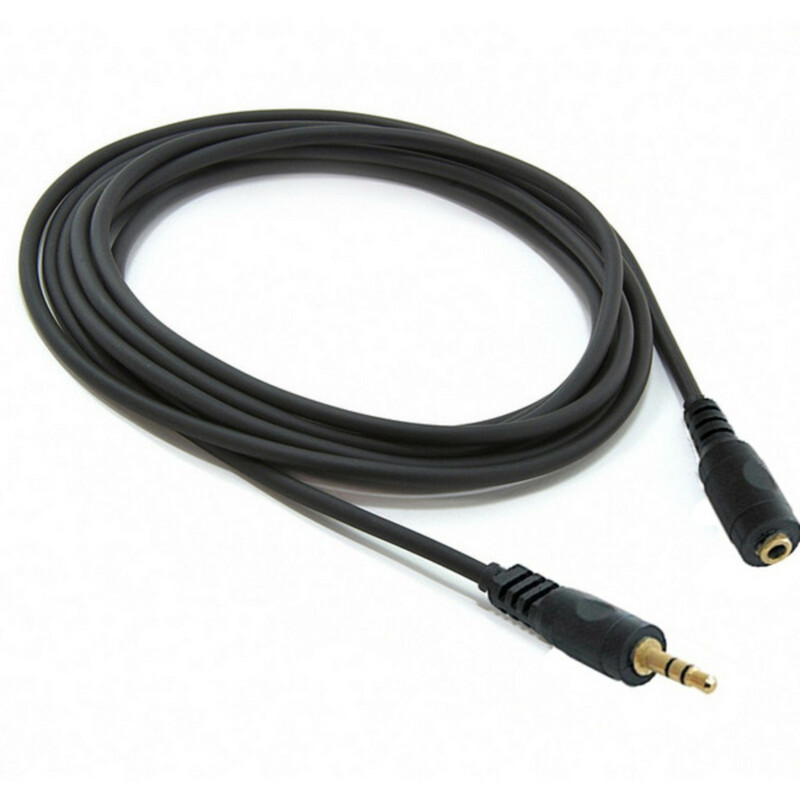 Featuring an insulated low noise cable and high quality gold plated connectors, this cable is suitable for all live and studio applications. 3 metre cable length.